Continuous Accounting is an exciting and novel approach delivering incredible benefits for Accounting and Finance. Instead of reactive operations, organizations and teams work proactively. 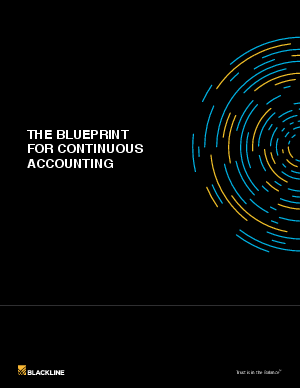 Download this whitepaper to learn more about how Continuous Accounting empowers the Office of Finance with real-time intelligence, enabling skilled accountants to spend more time on strategic research and analysis, and become proactive business leaders instead of reactive operators.